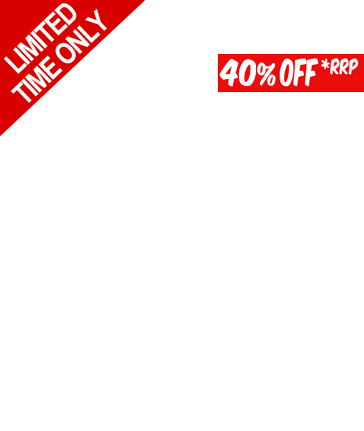 Other Products by Nutra-Life. 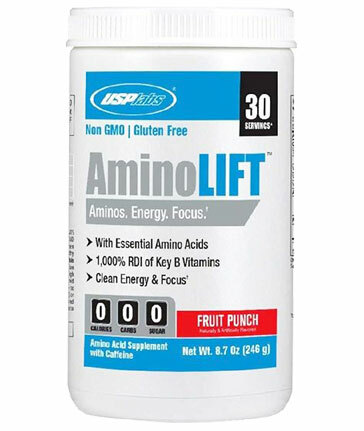 Search other Energy Supplements products. Nutra-Life Korean Ginseng 2500 is a high-potency Korean Ginseng Root herbal tonic providing the equivalent of 2500mg of Panax Ginseng root in each capsule, for the relief of nervous tension and stress. 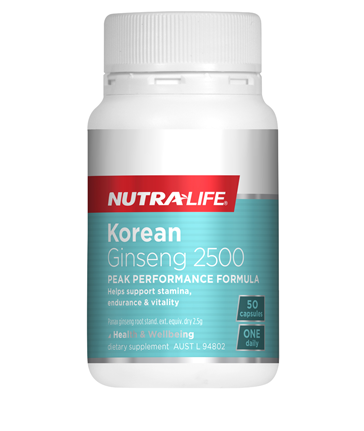 Nutra-Life Korean Ginseng 2500 is standardised to contain ginsenosides that act as adaptogens, helping to relieve nervous tension and stress whilst also enhancing stamina and endurance, especially in athletes. In athletes and active people Korean Ginseng helps them perform in peak condition, increasing vitality, performance and endurance. This formula may also aid in the maintenance or improvement of general wellbeing. In traditional Chinese medicine Panax ginseng has been used for a wide range of conditions including improving resistance to a wide range of stress factors, to counter some of the effects of ageing, improving memory and learning (where these are affected by stress). Adults - Take 1 capsule daily, or as directed by a healthcare professional. 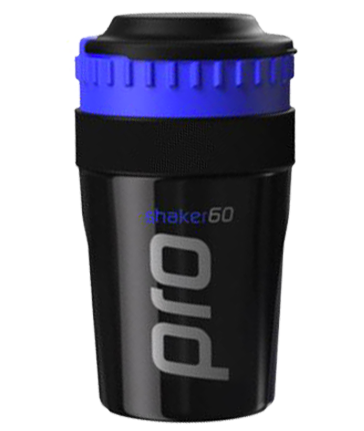 Assist in the relief of nervous tension and stress; enhance stamina and endurance; counter some effects of ageing; improve memory and learning; increase vitality, performance and endurance; help you perform in peak condition; and promote the maintenance and improvement of general wellbeing. Athletes and sports people; individuals with busy, active lifestyles; anyone suffereing stress or nervous anxiety; anyone wishing to improve their general wellbeing. Do not use for long periods without professional advice.